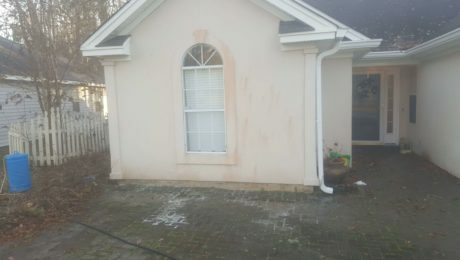 Chatham Property Maintenance offers Pressure Washing Services and a variety of residential and commercial property services. Just a few of our services are listed below you can also use the search bar at the top right of this page to search our site for services. If you can’t find what you are looking for send us a text or give us a call at 912-988-3832 .